Jingle bells and dancing snowflakes! Christmas is coming – and Humphrey’s life is about to become unsqueakably exciting. The music teacher, Miss Lark, is spending heaps of time in Room 26, preparing the class for Longfellow School’s Winter Wonderland show. That means lots of FUN-FUN-FUN! Unfortunately, some of Humphrey’s classmates are stuck with BIG-BIG-BIG problems. Armed with only a cool red hat and lots of wise advice, can one small hamster help the season’s spirit to shine through? 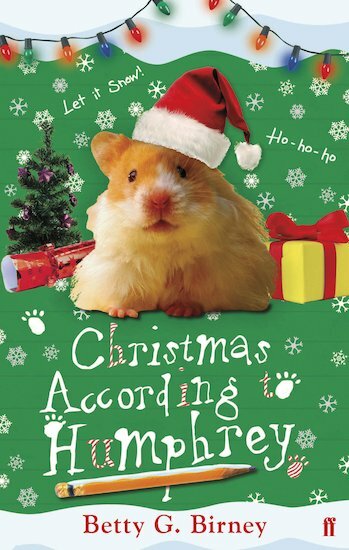 Maybe Humphrey can make it a Christmas to remember! Season’s squeakings, everyone! I love this book because it is funny. I like the way the author made humphrey act like a human. loved it. This book is so sweet and the author is lovely too – she sent me a letter a couple of years ago! 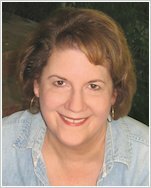 These books are exciting and perfect for younger children.